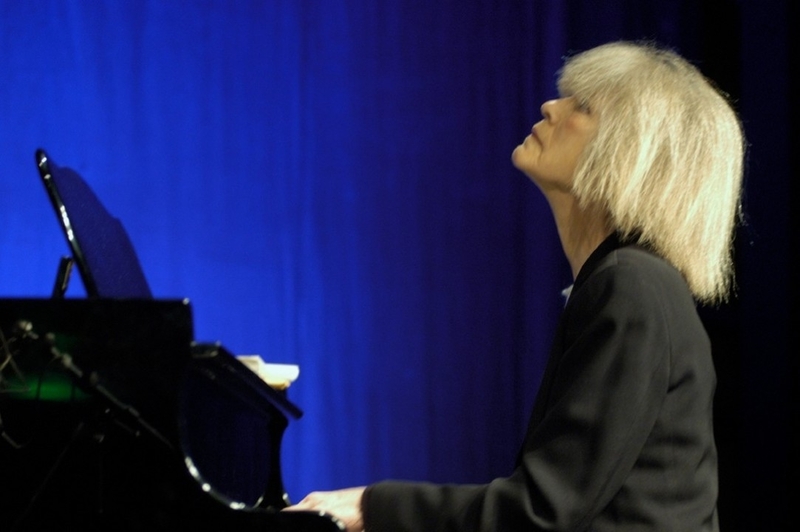 In 1998 at the Jazz à Vienne festival, Carla Bley, the high priestess of free jazz, performed the work which laid the foundations her style and her repertory in the 1970s. Escalator Over The Hill is a cult jazz opera, a patchwork of influences including Broadway musicals, Cuban brass, Kurt Weil and Indian rhythms. Carla herself recalls for us the story of the creation of the piece. The film brings out the revolutionary energy of the period by its use of footage shot twenty years ago: Linda Ronstadt, Jack Bruce, Paul Jones, Don Preston, Mahavishnu John McLaughlin are all here.